This year we are so pleased to recognize Betty White, Head of School of Sacred Hearts Academy, as our Inspirational Leader of the Year! Mrs. White has been empowering students for 50 years, and as an advocate for young leaders, we are proud to honor her. We also recognized our exemplary students, their leadership projects, and our school partners. 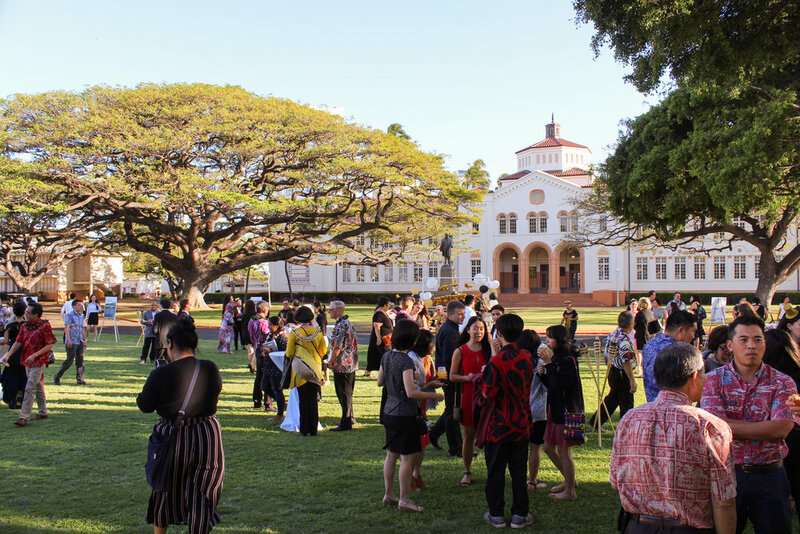 Whenever anyone thinks of Sacred Hearts Academy (SHA), one of the last remaining K-12 all girls schools in Hawaii with a history reaching back over 100 years, the first name that comes to mind is Betty White. SHA’s Head of School, Betty White has devoted over 45 years to the school, beginning in 1971, as a History Teacher. In 1991 Betty was appointed Head of School, a significant milestone as the first layperson to run the school. Betty believes that part of the school’s mission is to eliminate racism and empower women by supporting women and girls through economic self-sufficiency, professional development and health and wellness. The driving force behind SHA’s transformation to remain relevant and better equip our girls for a successful future, Betty continually challenges herself and her staff to provide an outstanding college- preparatory 21st century education with a focus on science, technology, engineering and math (STEM). Under Betty’s leadership, a spirit of innovation flourishes with, for example, SHA securing a unique position as one of only a few high schools in the world designated a NASA Ground Station for radio telebridge contacts. An internationally recognized expert in the area of girls’ education, Betty shares her talents and ideas with O’ahu area teachers, students, and parents. Betty is a voice for girls’ education in the community and women’s issues, regularly writing articles and speaking on the topic to community groups. 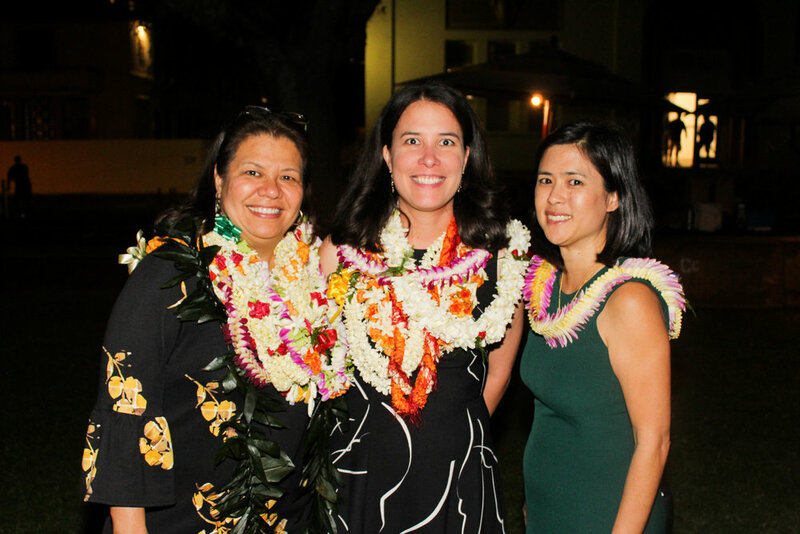 She is also the first representative from Hawaii selected to serve as a trustee on the National Coalition of Girls’ Schools, a voice for girls’ schools around the world. 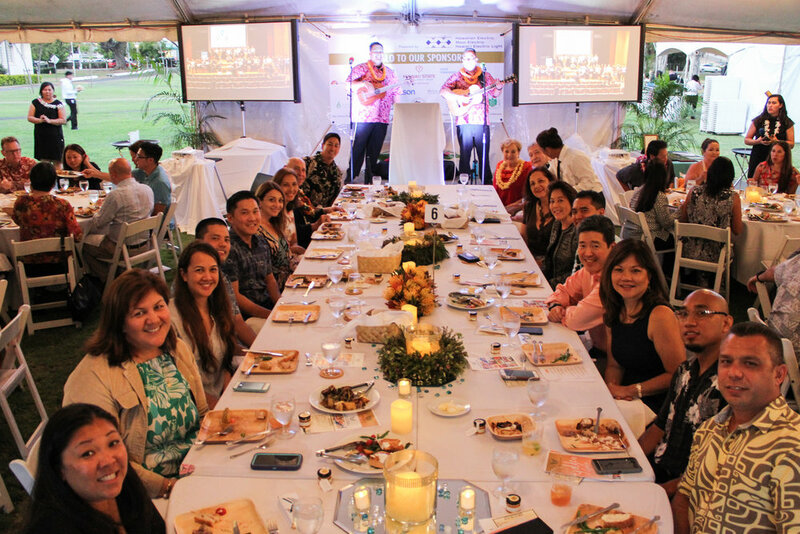 Additionally, she serves on the board of the Hawaii Association of Independent Schools and is an active member of the Western Association of Schools & Colleges (WASC) Accreditation team. 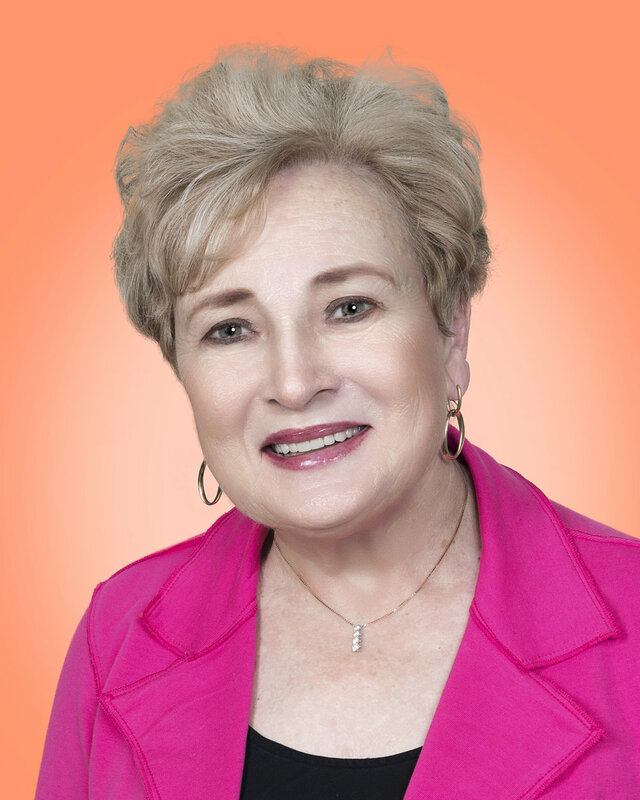 Betty is a true visionary and respected community leader, exhibiting sterling character, a tremendous work ethic, and an absolutely professional approach to every task she undertakes.